Our School Programs are some of the most indepth and relevent to child issues such as healthy habbits in eating and personal delevlopment, and anti racism and anti bullying. Our programs are for all school ages. Pre School Lil’ Dragon Program Fun. Exciting. Good Role-models for our future. 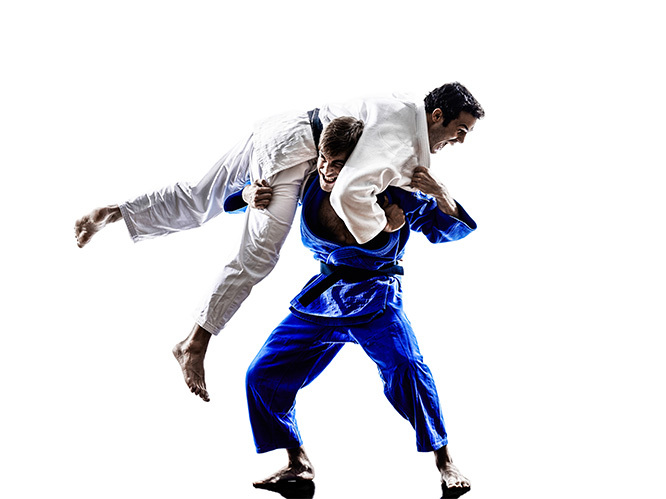 Purely Karate based with no contact, this is a continuous course for endless fun. Affordable rates for one hour sessions. Good for pre-school’s self promotion to have kids-karate classes. Karate is suitable for kids aged 3 years and over. Professional educators recommend martial arts for children’s improvement on focus, respect, and self discipline. Bully Buster Year 5 – 6 Program designed for ages 10 to 12. A good basic introduction to the bully buster program and is accompanied by a story that children can relate to, as it deals with some of the common issues that effect children at this stage in their life. A 6 week course will provide enough depth for the students to understand how to handle the issue of bullying. 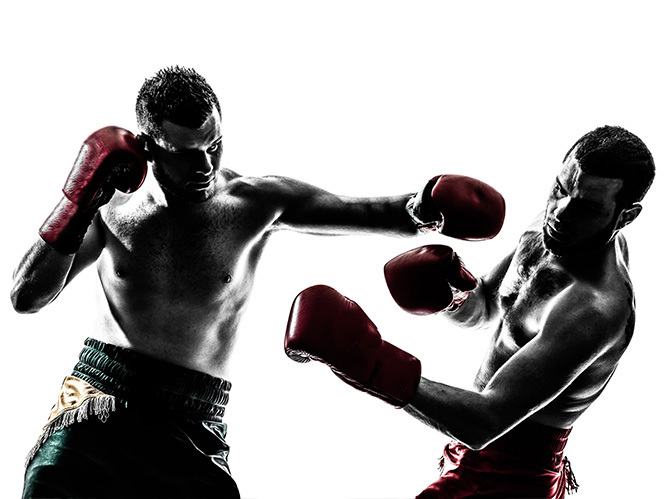 School Sports Programs (PSSA Alternative) (Also For High School) Punch, Kick & Sweat! Your students will show signs of improved fitness levels, whilst learning at the same time. 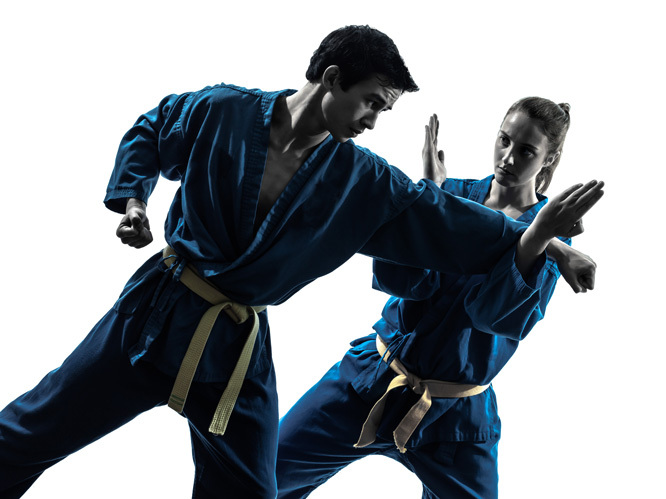 School Sports programs are run like regular classes at United Kempo Martial Arts Academy. 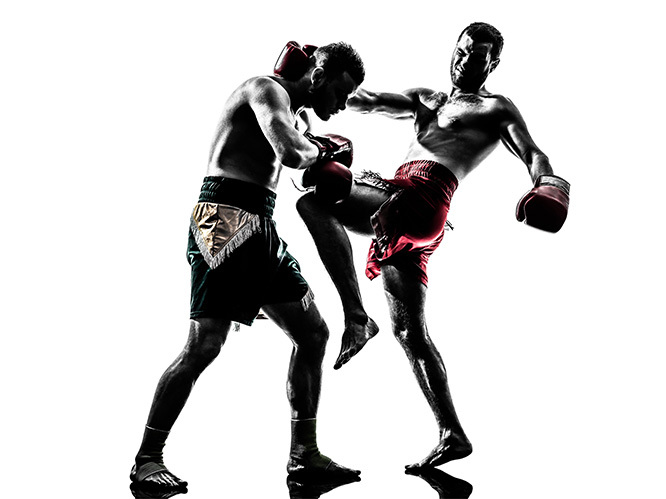 Perfect for afternoon sports, the program involves cardio kickboxing, intense fitness, and self defense ideas. Bully Buster Year 7 – 8 Bully Buster level two is more detailed and requires a higher degree of thinking by the students. Complete with its own student workbook, the course is an entertaining learning experience for children, with role-plays added to encourage student involvement. This program also highlights the importance of self confidence as a child’s best defense against any bully. Bully Beater Seminar (Also for primary schools) Great fun! Bully Beater Seminar is a quick introduction to bully buster, providing advice on many issues involved in bullying and simple steps on how to beat it. Students can get involved with some workouts & basic personal safety ideas. Like Bully Buster, students will learn what makes a bully and how to overcome bullying without fighting. High Schools Personal Safety Course Be Smart, Alert & Safe Our unique program for personal safety demonstrates how to exercise personal safety in real life situations. Statistics show that more than 45% of random assaults and robberies occur to teenagers between 14 and 17 years of age. This course will show these youngsters how to protect themselves and give them knowledge on what to look out for to avoid unsafe or dangerous situations. Our academy has won many awards at home and abroad. The Academy’s principal Sensei Jordan Micakovski was awarded Local Australian of the year for the Liverpool City Council in 2004. In 2002 our team competed in Hawaii with 17 team members and won over 56 medals. Just recently our academy won at the WOMAA World Games in Germany scoring over 109 medals with 24 students. Early 2006 United Kempo Martial arts Academy won Liverpool City Sports Club Of the Year. In August of 2006, the Academy also competed in the World Martial Arts Games in Victoria, Canada collecting over 50 medals with only 12 competitors. Despite these achievements, our aim above all, is to see young people succeed and surpass their expectations. The student will develop greater aerobic fitness through cardio classes structured by our Academy. The student will develop self-discipline, strength, flexibility, positive attitudes and well-being. They will additionally be studying to lead their class and act as part of a working team, thereby enhancing their self-confidence and cooperation in teams. What we do for your school is reinforce general principles such as respect and discipline, healthy eating and good life choices and improve concentration for your students by allowing them to train in a fun, safe and professional environment. In undertaking any of our programs, your students will be happier, self-confident and have developed a shared understanding of each other, thus making your school environment an even more pleasant place in which to teach and learn. We would like to take this opportunity to invite you and your students to take part in our Academy. I would also like to take this chance to thank you for your time and wish to arrange a meeting with you to discuss this further. If you require any more information on our history or experience, please do not hesitate to contact me on 0431 444 007.